Vickie's Kitchen and Garden: My Grocery Shopping Trips for the Week of 3/17/18! My Grocery Shopping Trips for the Week of 3/17/18! We started the week out with a bit of excitement with some free eggs. We have giggled every time we've thought about it. Then on Monday we knew we had better get to Aldi's for some cheese (we ran out last week and it wasn't on the list). It's amazing how much cheese we go through. Local Market (Friday) We stock up on the weirdest things sometimes. We have a household of 3 adults and the 2 grandchildren are here a lot. I'm not counting toilet paper, cat food, or that pretty shirt I found at Meijer's for our granddaughter for $2.00 (ha ha). Prices vary wildly from state to state so for instance our milk may be cheaper or higher than yours. We don't buy meat every week, when it comes on sale we stock up. We have a very large garden that I can a lot of vegetables from. I buy just about all my cleaning products at estate sales for $1 or less a piece except for dish detergent and laundry soap. Sometimes though I have found those there too. I buy Scott toilet paper on Amazon and it lasts forever. 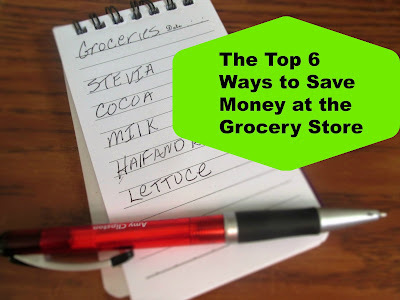 I want to keep the grocery bill around $80 a week. Be sure to sign up for my daily email list and never miss a post! Follow me on Twitter, Pinterest, Facebook,and Bloglovin where I share my frugal list, gardening, recipes, Free Kindle books, and more.